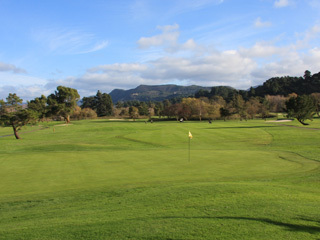 The East Course at Rancho Cañada was designed by Nick Lombardo and Robert Dean Putnam in 1970. Located in Carmel Valley at the base of the Santa Lucia Mountains, this course offers a classic river golf experience including mountain views and distinct aromas. Players have five different carries over the Carmel River, shaping their shots around stately trees that line the fairways. The narrow fairways allows you to test your composure while enjoying the natural rolling terrain. Featuring a mild-mannered layout, the East Course at Rancho Cañada weaves its way through Carmel Valley building in difficulty to the finish. 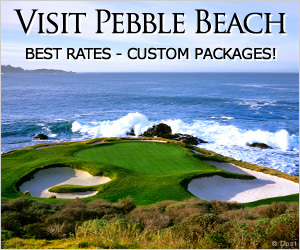 Yearly mini-memberships are available which offer some of the best rates on the Monterey Peninsula and include play at Rancho Cañada West and Laguna Seca Golf Ranch.